A key-element in modern automation solutions are powerful interfacing, communication and control components. 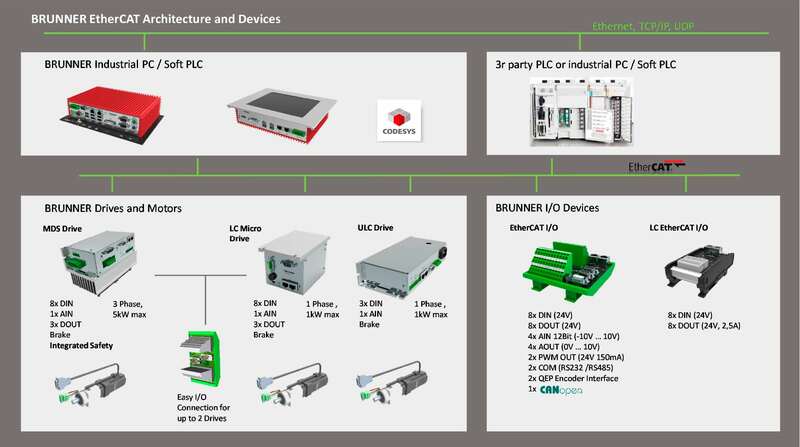 BRUNNER offers control technologies that are modular and highly standardized industrial enablers that connect the numerous elements of a complex solution. Interfaced to modern industrial PC solutions (IPC), tailored to fullfill specific requirements, we enable our customers to build their efficient and reliable automation solutions. With more than 40 years of experience and numerous successfully realized products, BRUNNER has proven Competence and Know-How in Design, Manufacturing and Support of such Technologies and products. Additionally, we offer to all our customers the design, build and support of solutions that are solely customer and application specific. Special attention we pay to the EtherCAT®-Technology. EtherCAT® enables interfacing solutions that provide highest performance, minimum wiring effort and maximum compatibility towards other protocols and standards. BRUNNER aims to be your partner during the evaluation process and system design phase, for achiving the optimal solution for your demands. Our Professional Services team performs the requirements gathering for the optimal IPC solution, consults the customer towards design and features, identifies and evaluates COTS products and offers the configuration or manufacturing of fully individual and application specifics IPC solutions if needed. Using Windows 10 IOT Enterprise allows connecting to any digitized applications of future Smart Factory. IPC solutions from BRUNNER always provide features that are not common in today’s standards IPCs: this includes Interfaces like Real-Time EtherCAT® and Fail-Safe-Circuits which ensures that application- and system data are properly stored and managed in case of power failure. Furthermore we investigate a lot in modern ergonomic and intuitive graphical Men-Machine-Interfaces. Out Graphical-User-Interfaces are always tailored to the individual need, and add an easy handling via Touch-Display. Soft-PLC solutions like TwinCAT or CODESYS allow us to create the most time-critical or complex real-time applications for our customers. BRUNNER has a long-lasting and deep knowledge in today’s state-of-art and widespread communications- and networking technologies. We utilize and support the standardsetting and industry-leading Controller Area Network (CAN) technology which combines highest reliability and low costs with true Real-Time capabilities. 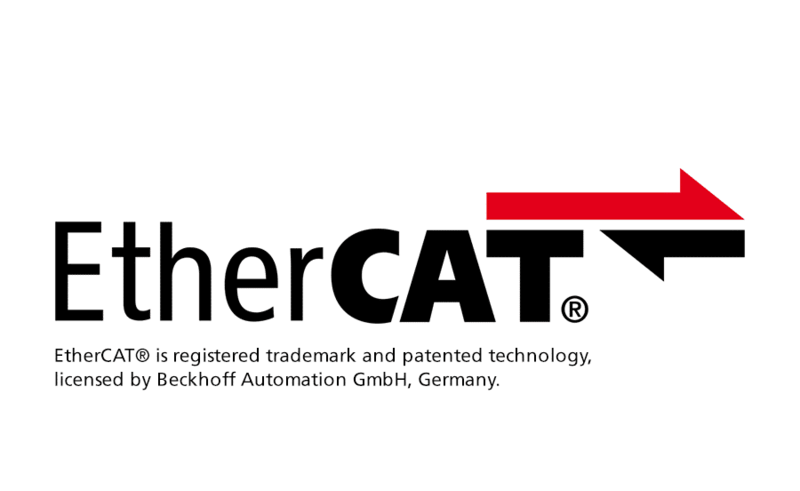 Furthermore, we have special competence in creating professional applications based on the EtherCAT® protocol. Highest throughput, real-time capability, flexibility and operational stability are characteristics of this technology. BRUNNER has prepared the own portfolio of products and components to support and integrate perfectly in modern EtherCAT® solution architectures. These architectures convince with maximum flexibility and performance and lowest wiring efforts. Utilizing our gateways enables an easy connection from Ethernet to CAN and CANopen networks. Furthermore, the gateways offer a wide spectrum of digital and analog I/O capabilities for CAN and EtherCAT®. 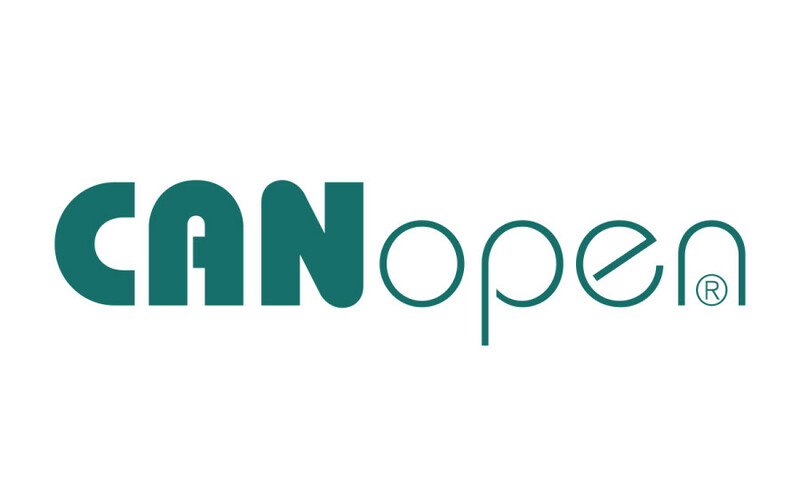 Our CANopen Commander Software completes the benefits of our interfacing and gateways solutions in a logical way. CANopen Commander is a software application which allows the configuration of complex CANopen devices and networks. We provide various system-specific Plug-In’s that are tailored for fast and easy parameter setting. An addition of further configuration Plug-Ins is possible. With its proven expertise in the implementation of intelligent communication and control systems, BRUNNER is a strong enabler and supporter for our customers for the design and implementation of customized system architectures.